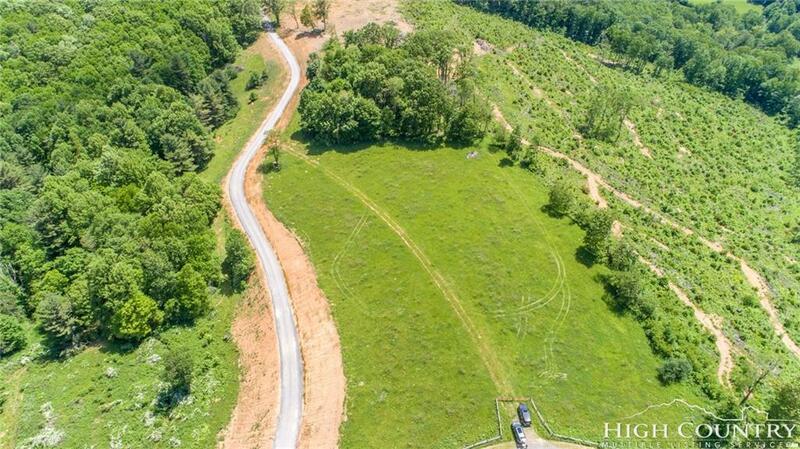 Priced to sell 12.38 acres for $124,900 in Southern Ashe County with access off of a paved state highway! 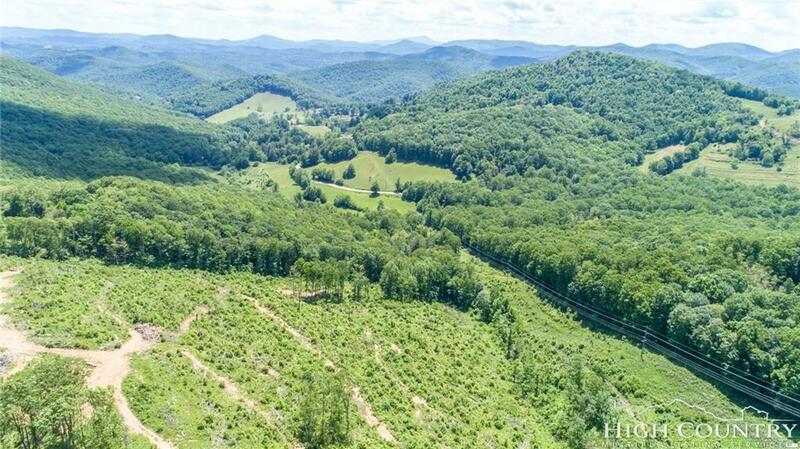 This is your opportunity to own a spectacular tract of NC Mountain Land that is located in Historic Todd NC just minutes from the New River & Todd General Store. 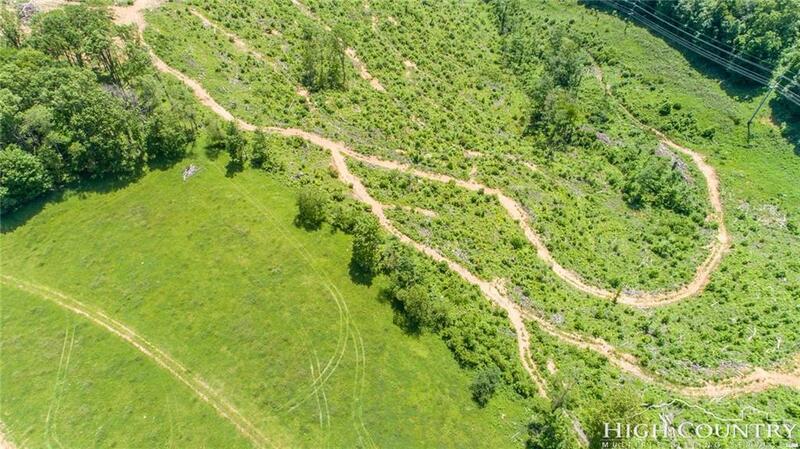 This 12.38 acre tract of land features pasture land and wooded areas. 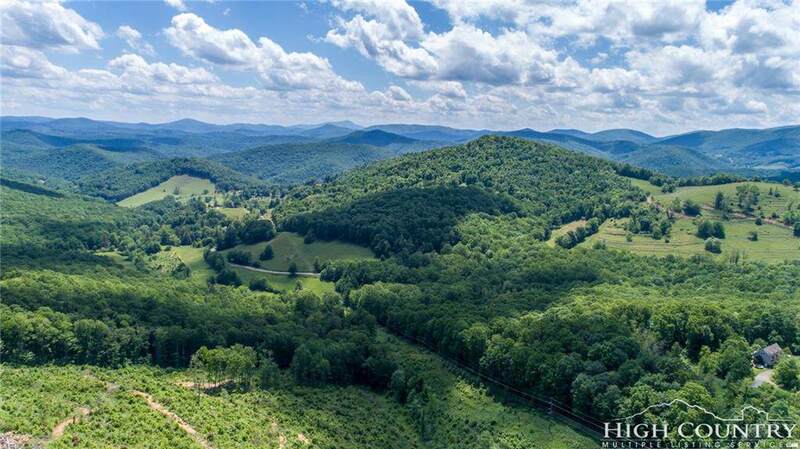 Furthermore, from several points throughout this property there are long range,layered views of several NC Mountain ranges that are unrivaled and this particular tract overs everything that one would expect to find in the mountains of North Carolina. This tract will not last long at this price-call today to make an appointment to see this wonderful tract of land that offers everything one would want. It is located almost exactly in between Boone and the Jeffersons as well which even adds to the allure that this property has. Listing provided courtesy of Joshua Johnson of Vannoy Properties.